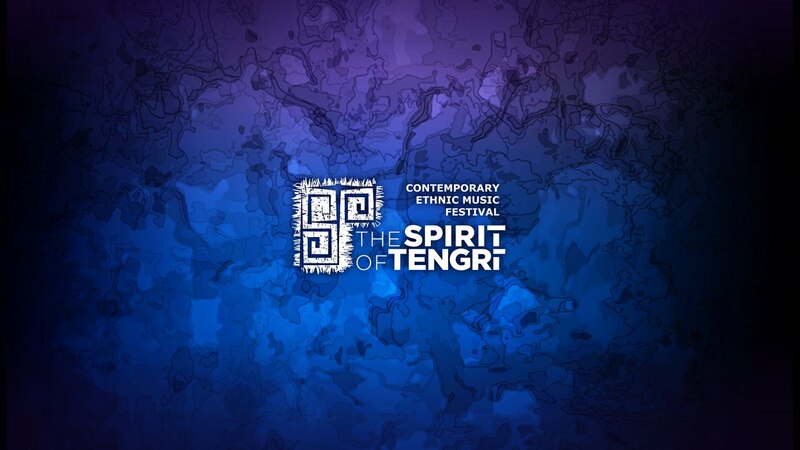 The Spirit of Tengri is a prominent international festival of contemporary ethnic music, a multicultural project that joins ethnic musicians from all over the world on the Kazakh soil. It is a way to unite and accumulate the contribution of contemporary musicians and preserve the heritage of the ancestors. The Spirit of Tengri is an annual event organized in the form of grand open air concerts featuring world-renowned masters of contemporary ethnic sound. The multicultural joint project is called to unite the efforts of the current generation to preserve the spiritual riches of the ancestors. Participants of the festival are successors of the music traditions rooted deep in the thousands of years of history of the Great Steppe. The Spirit of Tengri held in Almaty, Kazakhstan every year since 2013 has brought together musicians from Georgia, Turkey, Ecuador, Altai, Bashkortostan, Norway, Buryatiya, Estonia, Hungary, Tyva, Austria, Germany, China, Kyrgyzstan and Kazakhstan.